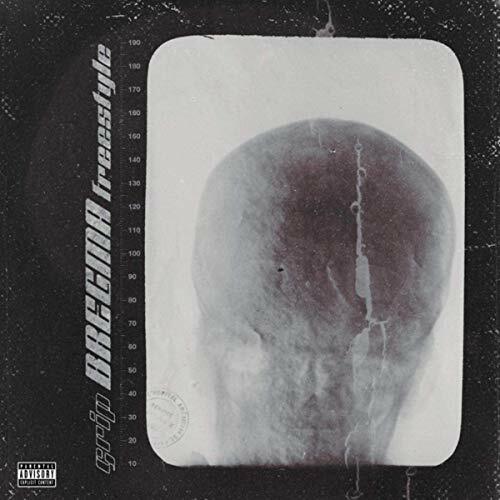 Brand new to the pages of Lyrical Lemonade today, Atlanta rapper Grip delivers his latest offering titled “BREGMA Freestyle”. As I listened through for the first time, his effortless flow and engrossing lyrics kept me completely engaged throughout the entire record. Furthermore, this freestyle is one of those tracks that forces you to play it back multiple times, finding and hearing new sounds, punch lines, and flows each time you do so. As Grip showcases his undeniable talents as an artist throughout this offering, it quickly becomes clear as to why I’ve been hearing his name start to buzz around various cities — with plenty more on the way and a strong partnership with Human Re Sources, it’s not a question as to if Grip will hit the big stages or not, it’s just about when. Nonetheless, Grip’s “BREGMA Freestyle” is a must listen, so be sure to stream below and follow the rising star on Instagram and Twitter!